92 pages / 24 designs. 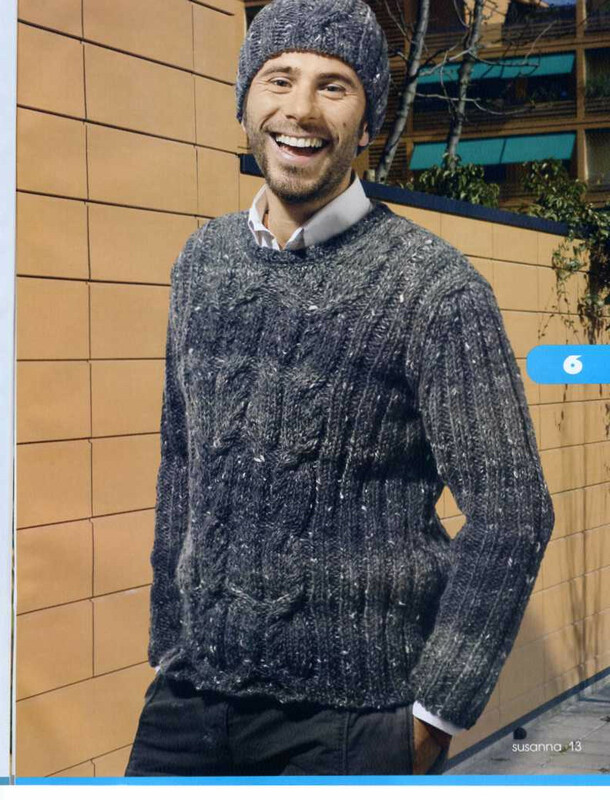 Comfortable and creative knitted or crocheted caps, hats, gloves, balaclava hats and ladies' head bands for snowboarding, skiing, windsurfing, mountain biking, ice fishing, and simply cool hats for chilly city nights. Get ready for Winter Sports! 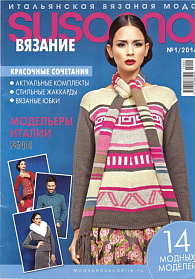 SUSANNA December 2014, Russian Edition, 36 pages / 15 designs. Sizes: ladies' 42-48, men's 46-52. 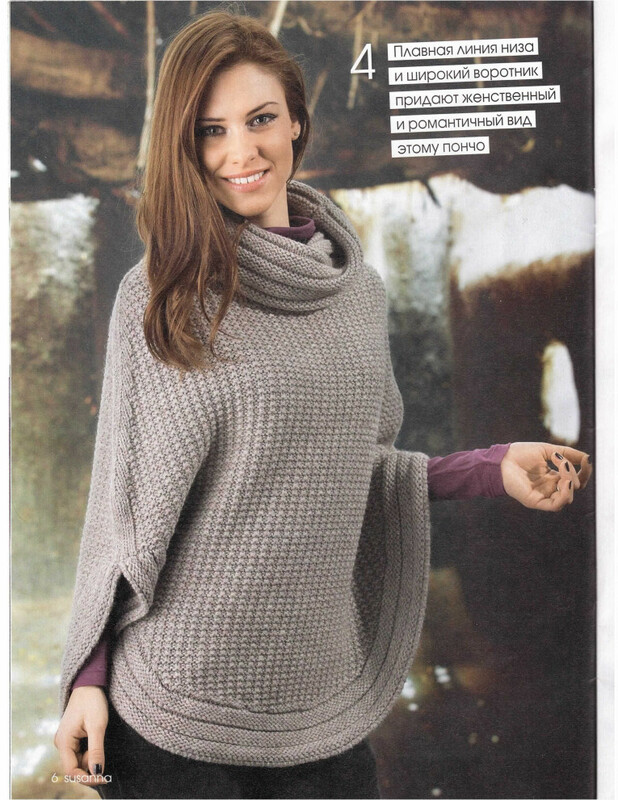 SUSANNA November 2014, Russian Edition, 36 pages / 15 designs. Sizes: ladies' 42-48 and one size. 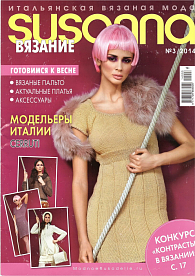 SUSANNA October 2014, Russian Edition, 36 pages / 13 designs. Sizes: ladies' 42-48 and one size. 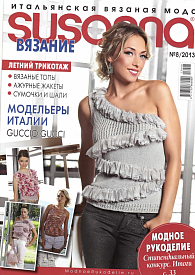 SUSANNA September 2014, Russian Edition, 36 pages / 16 designs. Sizes: ladies' 40-48, men's: 48-50. 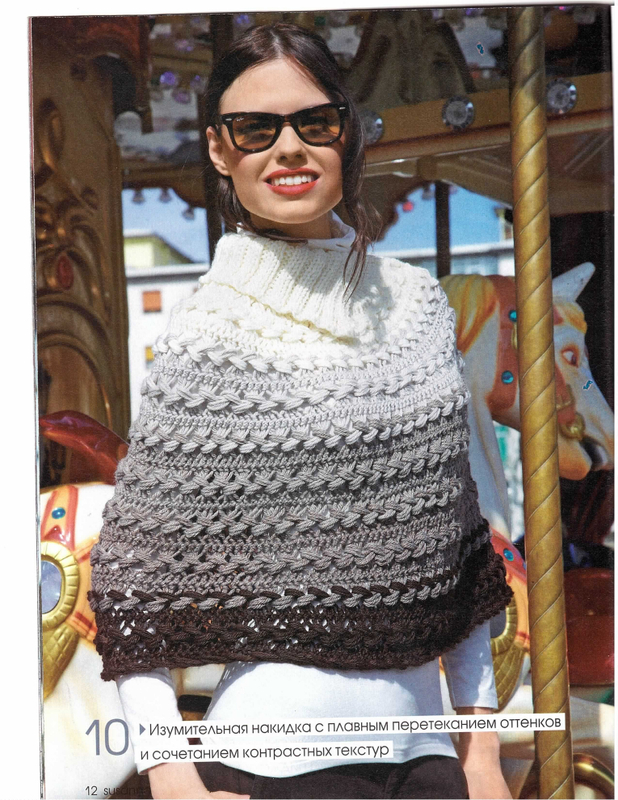 SUSANNA June-July 2014, Russian Edition, 36 pages / 17 designs. Sizes: ladies' 40-48, men's 46-52, summer hats: one size. 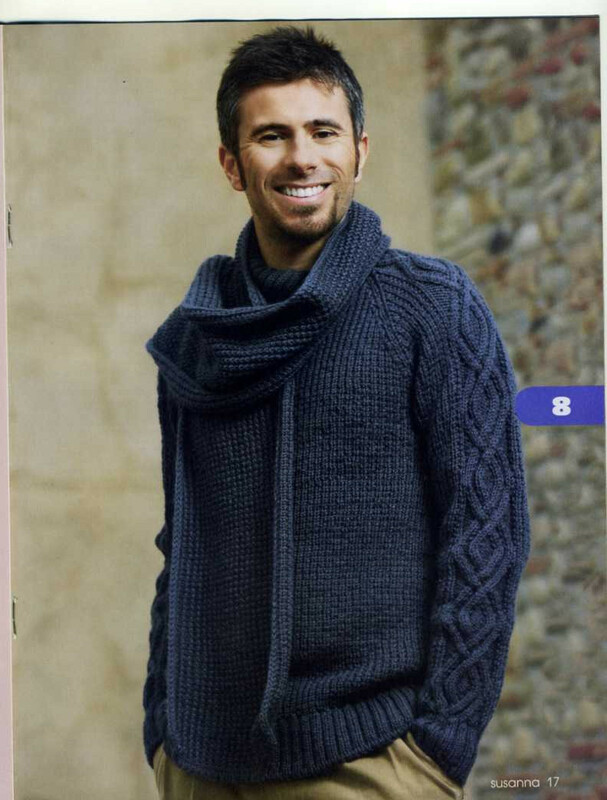 SUSANNA May 2014, Russian Edition, 36 pages / 17 designs. Sizes: ladies' 40-48. 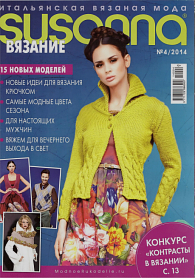 SUSANNA April 2014, Russian Edition, 36 pages / 15 designs. Sizes: ladies' 42-48. 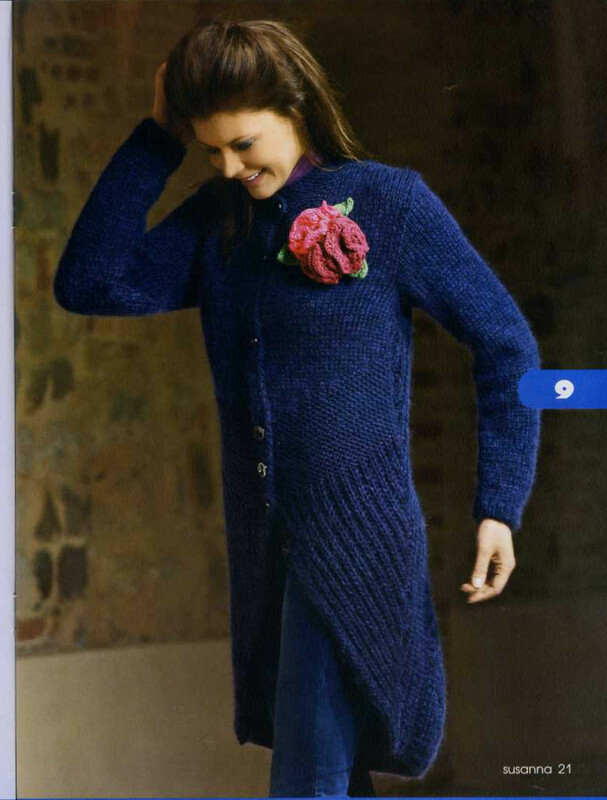 SUSANNA March 2014, Russian Edition, 36 pages / 16 designs. Sizes: ladies' 42-48. 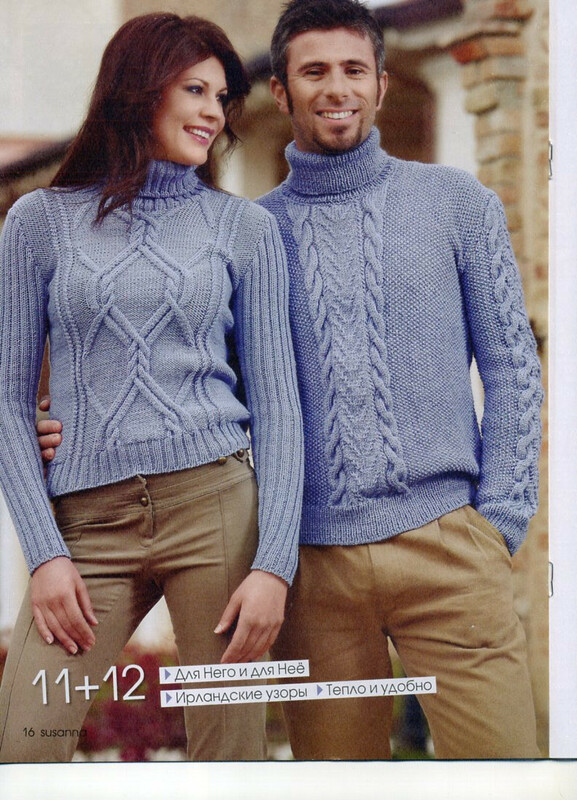 SUSANNA January 2014, Russian Edition, 36 pages / 14 designs. 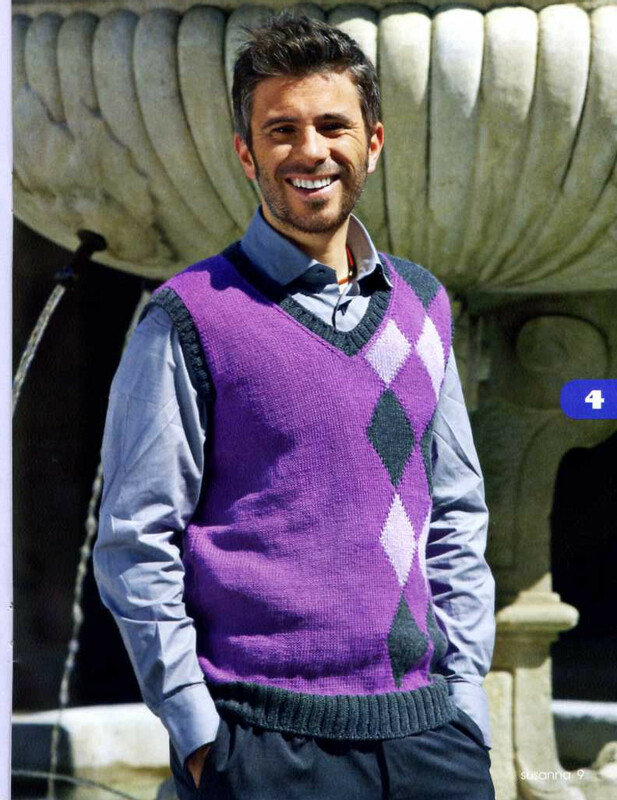 Sizes: ladies' 40-48, men's: 48-54. 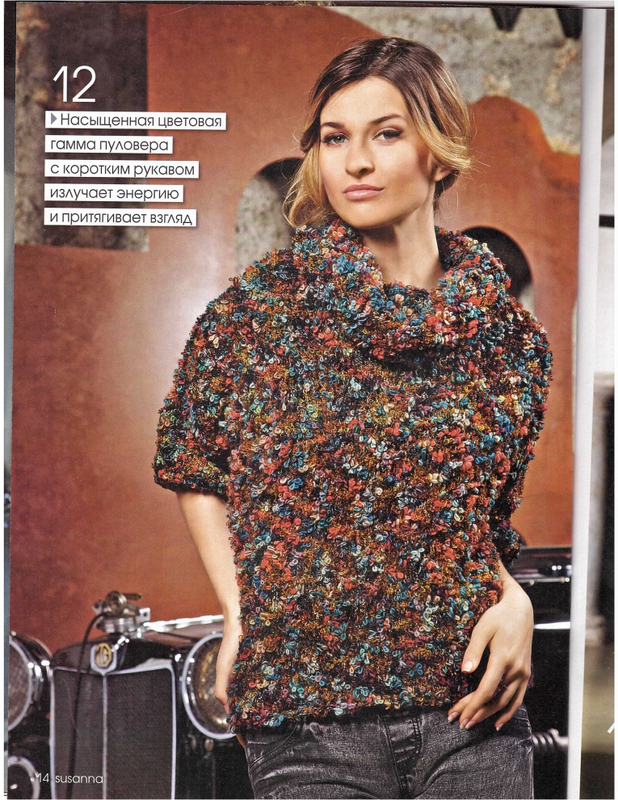 SUSANNA December 2013, Russian Edition, 36 pages / 16 designs. Sizes: ladies' 40-48. 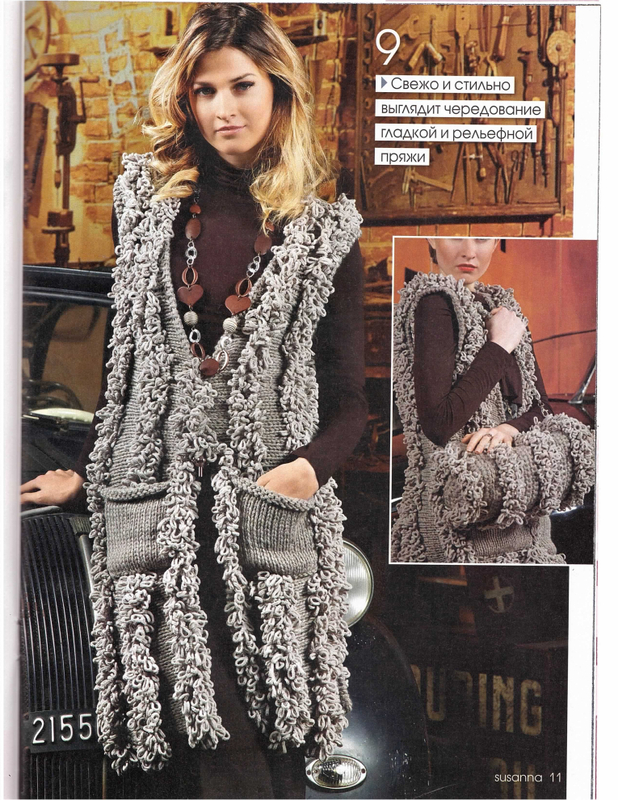 SUSANNA November 2013, Russian Edition, 36 pages / 14 designs. Sizes: ladies' 40-48. 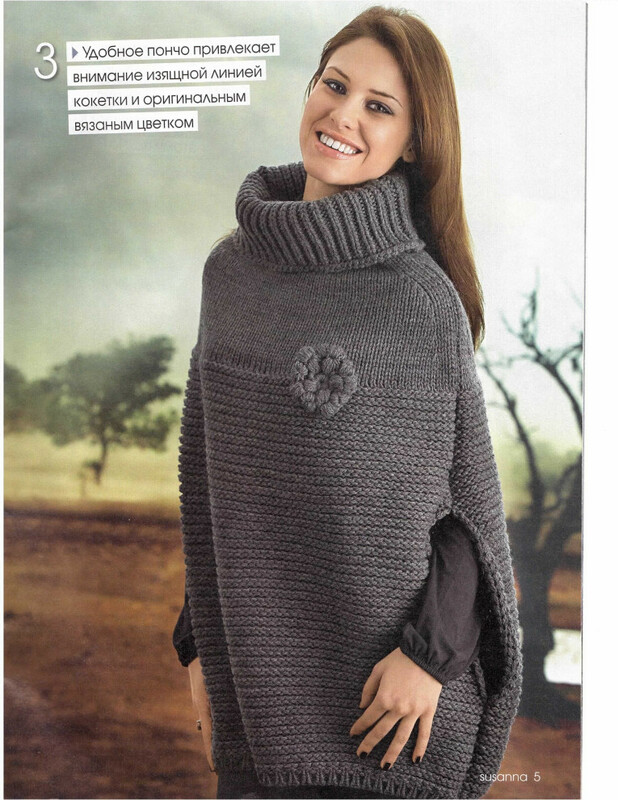 SUSANNA October 2013, Russian Edition, 36 pages / 14 designs. Sizes: ladies' 42, men's: 46-48-50-52-54. 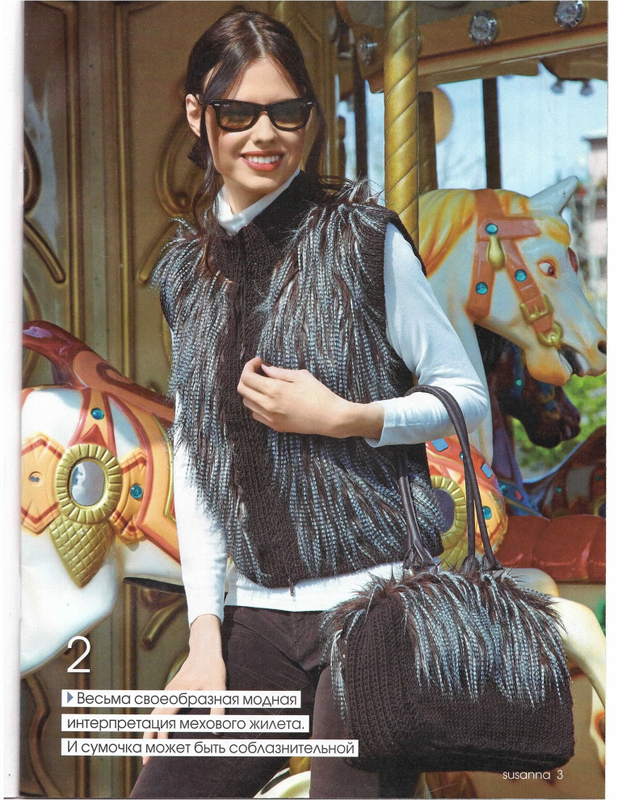 SUSANNA September 2013, Russian Edition, 36 pages / 14 designs. 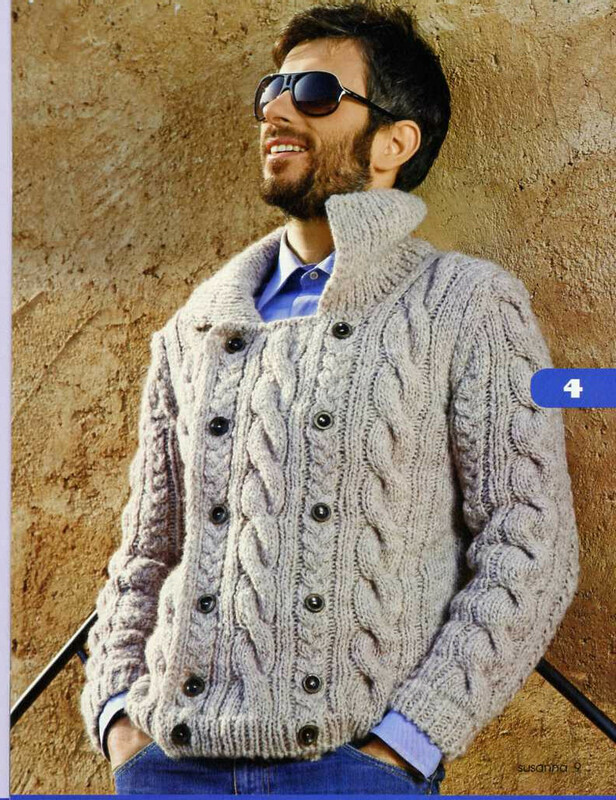 Sizes: ladies' 42, men's: 46-48-50-52. 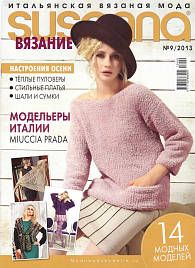 SUSANNA August 2013, Russian Edition, 36 pages / 15 designs. Sizes: ladies' 42. 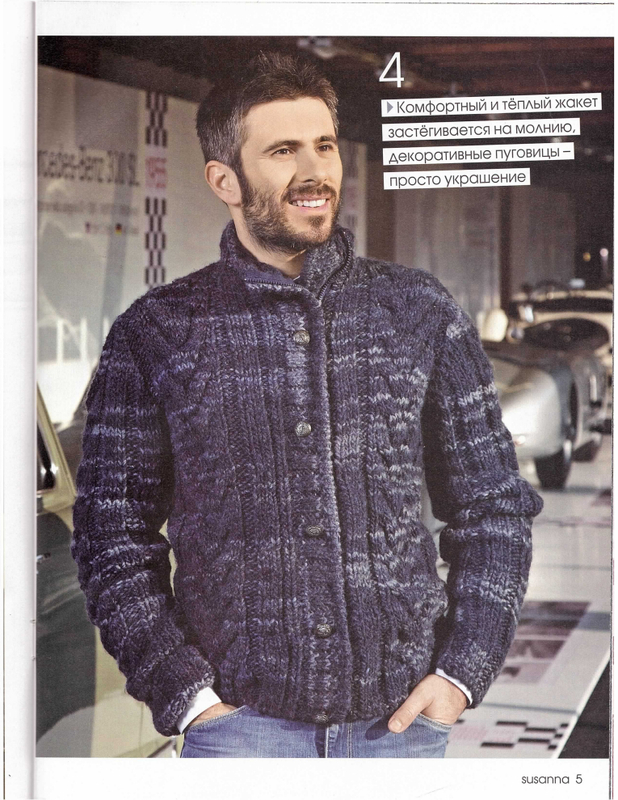 SUSANNA May 2013, Russian Edition, 36 pages / 15 designs. Sizes: ladies' 42, men's 48. SUSANNA May 2012, Russian Edition, 36 pages / 14 designs. 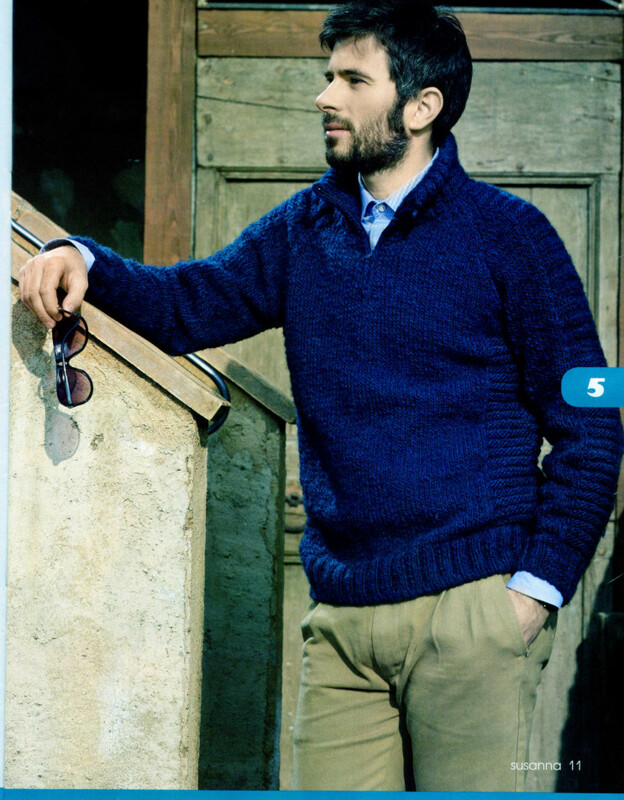 Sizes: ladies' 38, men's 48. 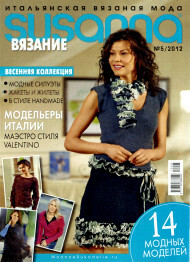 SUSANNA April 2012, Russian Edition, 36 pages / 13 designs. Sizes: ladies' 38, men's 48. 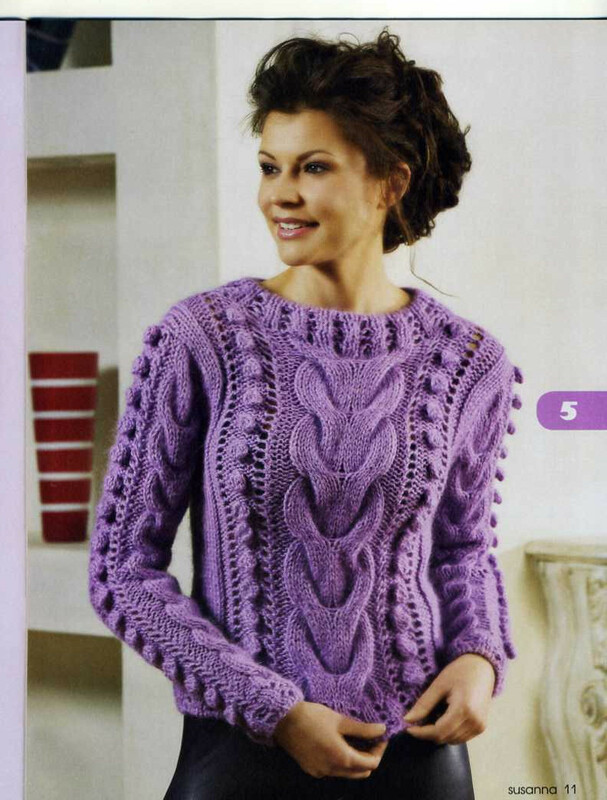 SUSANNA March 2012, Russian Edition, 36 pages / 13 designs. Sizes: ladies' 38. 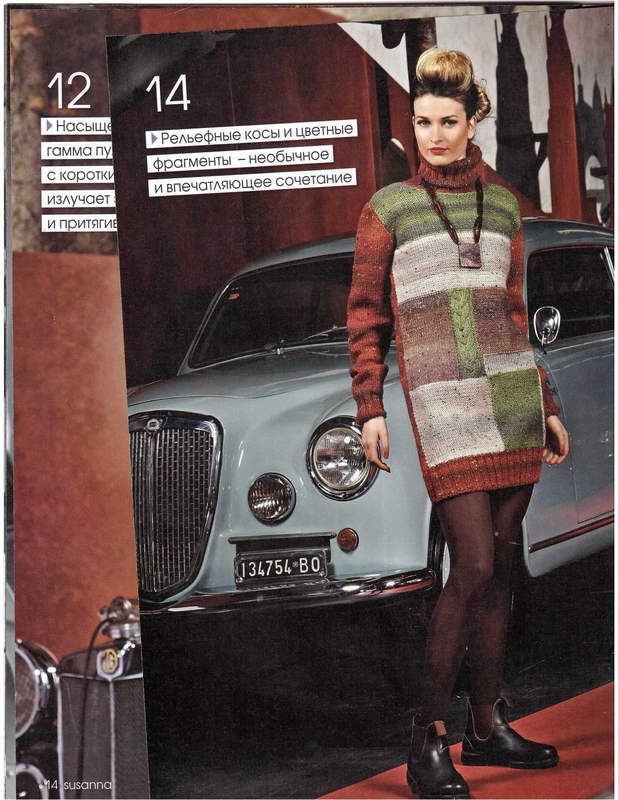 SUSANNA February 2012, Russian Edition, 36 pages / 14 designs. Sizes: ladies' 38. 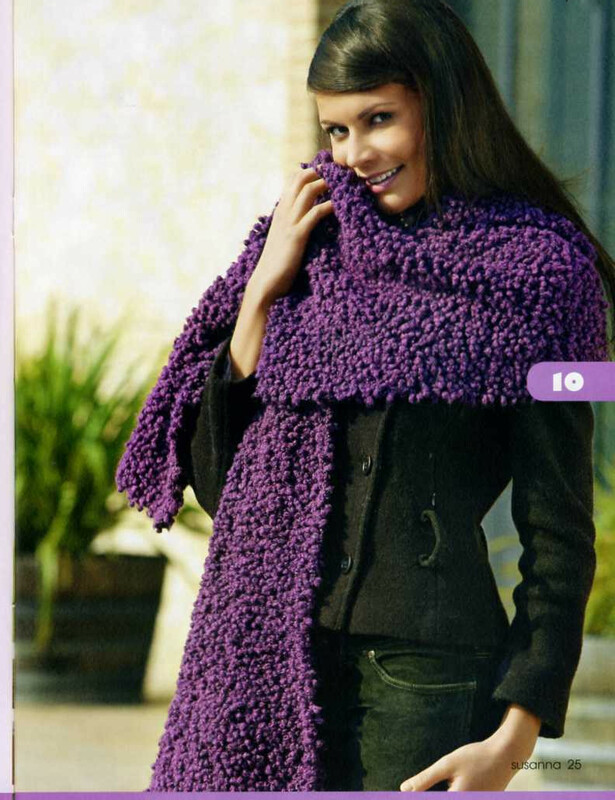 SUSANNA January 2012, Russian Edition, 36 pages / 14 designs. Sizes: ladies' 38. 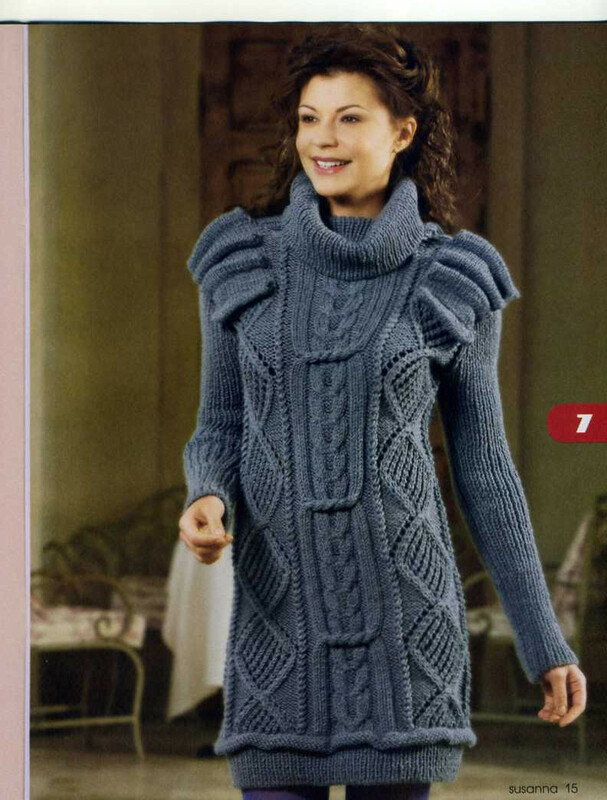 SUSANNA December 2011, Russian Edition, 36 pages / 18 designs. Sizes: ladies' 38. 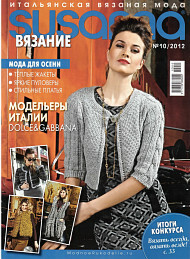 SUSANNA October 2011, Russian Edition, 36 pages / 15 designs. Sizes: ladies' 38. 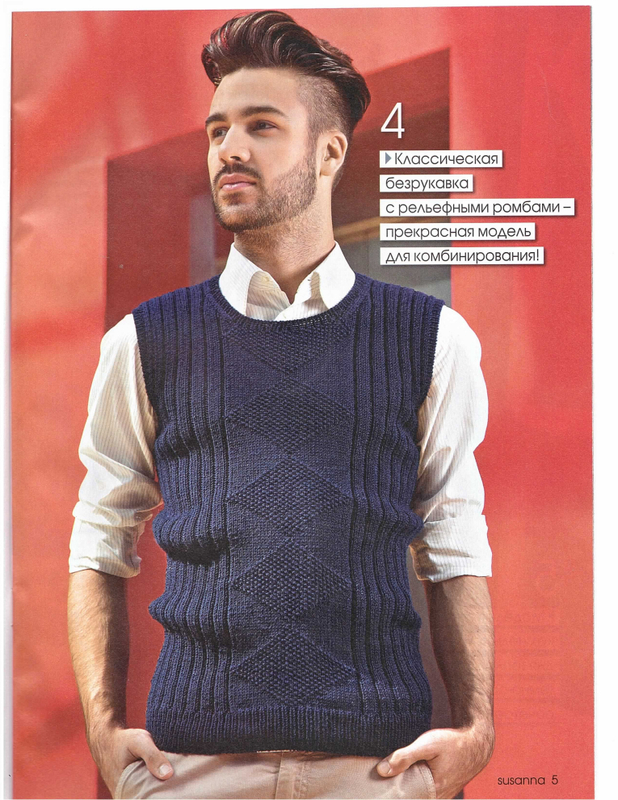 SUSANNA September 2011, Russian Edition, 36 pages / 14 designs. Sizes: ladies' 38.